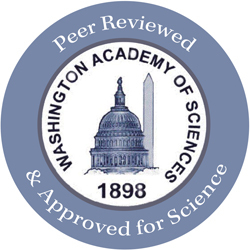 Peer Reviewed & Approved for Science by the Washington Academy of Sciences. April 3, 2014 — The Human Race to the Future: What Could Happen — and What to Do, the first book published by the Lifeboat Foundation, has been awarded the “Peer Reviewed & Approved for Science” seal of approval by the Washington Academy of Sciences. The Washington Academy of Sciences, established in 1898, had their top scientists review the Lifeboat Foundation book. 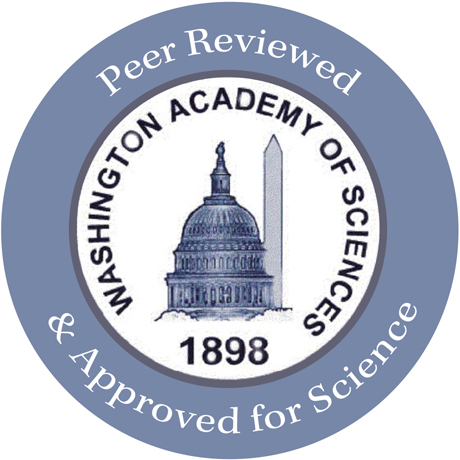 This academy has published the peer-reviewed Journal of the Washington Academy of Sciences for over a century with over 10 Nobel Prize winners contributing to it. The Lifeboat Foundation is offering the Kindle version of this important book for FREE from April 3 through April 5 at http://amzn.to/19H3qf0. A discounted version of the paperback version is also available at http://amzn.to/1cujxeG. A non-fiction book verging on science fiction, the imaginative future scenarios in the Human Race to the Future include colonizing the planet Mercury (it has water at the poles), GPS-enabled clocks replace daylight savings time, mind-reading replaces keyboards, cheap genomes, smart pills, the Asteroid Apocalypse, global warming vs. Big Ice, and live anywhere, work anywhere — an hour’s work yields a week’s (radically genetically engineered) food. “Mandatory reading for anyone trying to grasp where civilization is heading” — Zoltan Istvan, author, The Transhumanist Wager.